Swedish mobile infrastructure provider Ericsson has abandoned an unsuccessful attempt to broaden its scope beyond the telecoms industry and will now refocus efforts on familiar ground, providing network infrastructure to mobile phone companies. The company has struggled in recent times to keep pace within a fiercely competitive telecommunications market. Its share price has fallen by 30 percent in two year. It is now hoped this decision will stem the flow of capital from the company. The endeavour into industries beyond telecommunications began in 2014, when Ericsson announced a plan to branch into media, transport and utilities in a bid to diversify and insulate itself from an increasingly turbulent telecommunications market. Had investments gone to plan, Ericsson should have grown revenue earned outside of telecoms from 10 percent in 2013 to 25 percent in 2020, but this has not been the case. When Borje Ekholm took over as company CEO in October 2016 he immediately focused efforts on trying to reverse the fortunes of the ailing company. In March he announced a cost-cutting plan, including up to $1.7bn in restructuring costs, and proposed a rethink of the media arm. This outpost had been one attempt at telecoms divestment, but had not performed as intended and was dragging down company profits. 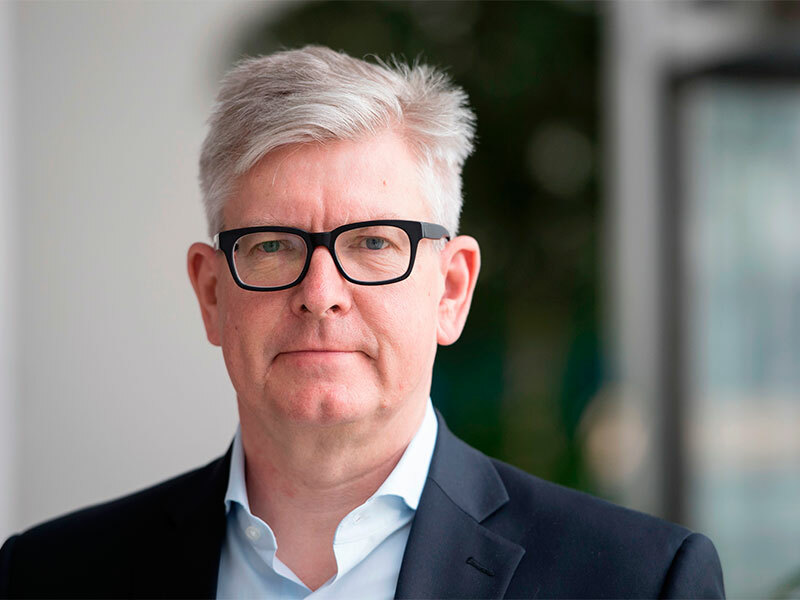 Ekholm has been under pressure from activist investor Cevian Capital, which has a $1bn stake in the company, to substantially restructure Ericsson’s business plan. Ericsson still provides infrastructure and networking equipment for two of its largest customers, Vodafone and Verizon, but is struggling due to competition from the likes of Nokia. Lack of shared infrastructure in the telecommunications industry makes it difficult for start-ups to enter the market, and makes it easy for large firms to edge a dominant share. This has contributed to the reduction of major providers from ten to three over the past two decades; a sign of the tough challenges faced by Ericsson.